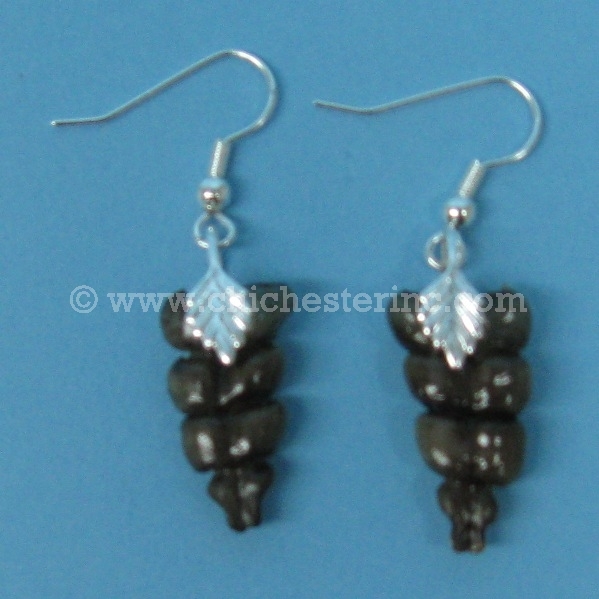 These earrings are made with real Texas Western or Eastern diamondback rattlesnake rattles. The earrings are approximately 1.5" long and 0.25" to 0.5" wide. 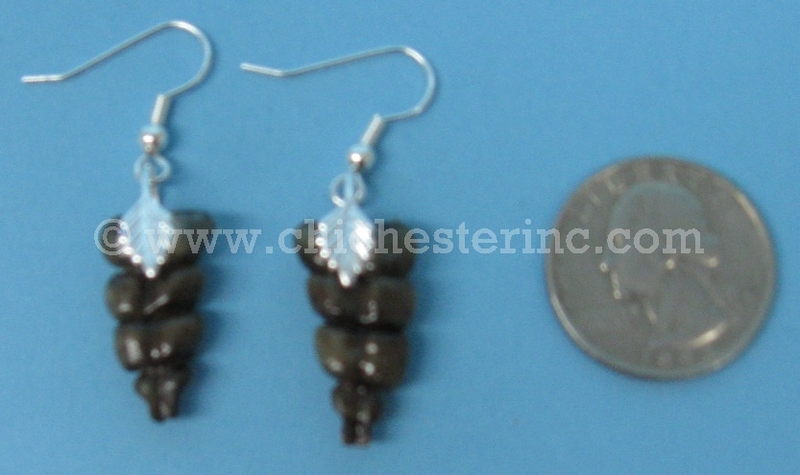 Two pairs of earrings weigh approximately 0.1 oz.